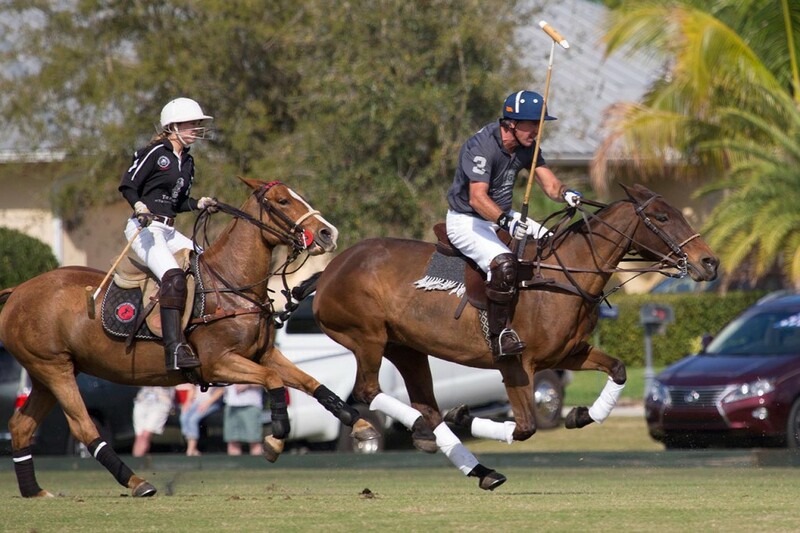 Our polo and equestrian collection features four teaching and competition centers for all skill levels in Florida, Canada and Argentina. 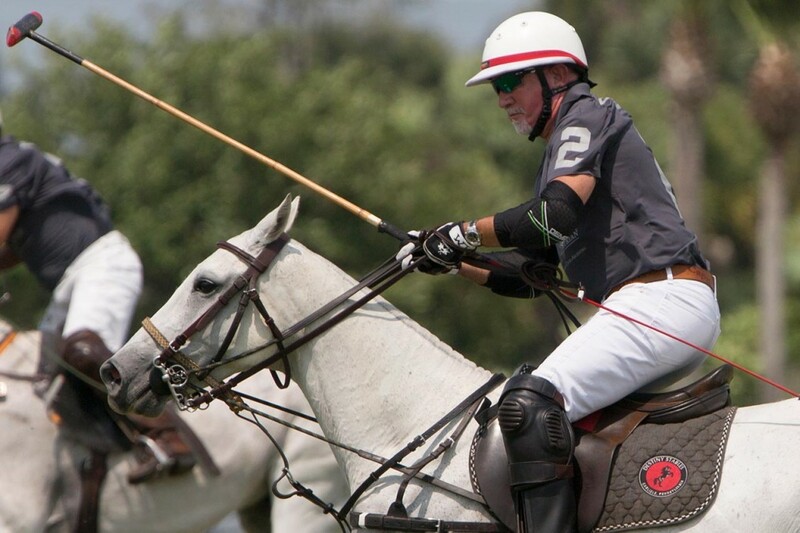 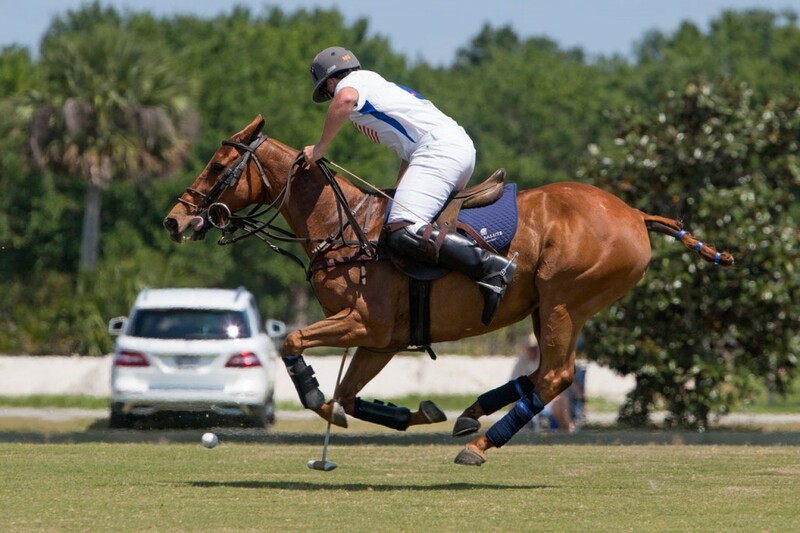 Renowned polo player and British Open finalist, Max Secunda, leads our flagship location in Vero Beach, Florida, while international Argentine polo veteran Marcos Bignoli heads our Ocala Polo Club located at the Florida Horse Park adjacent to our BG Trail Rides concession and BG Polo & Equestrian Resort. 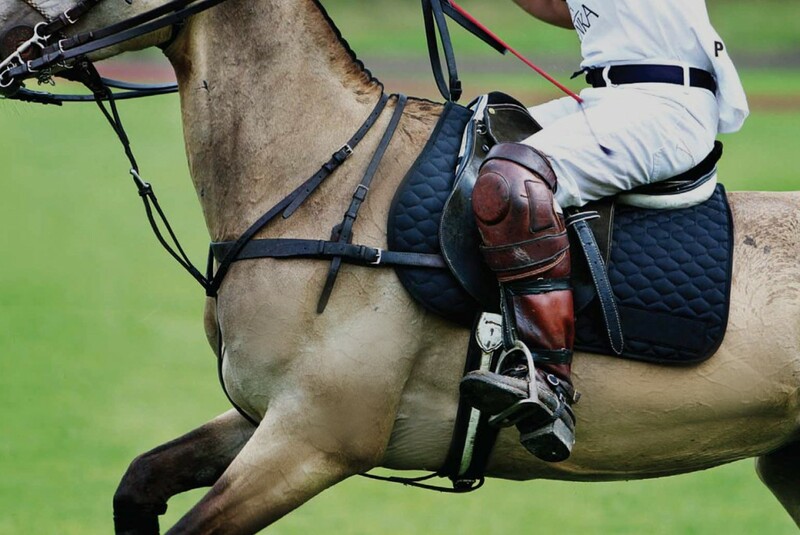 “These programs deliver world class training as well as competition opportunities for our guests in multiple disciplines such as Hunter/Jumper, Dressage and Polo. 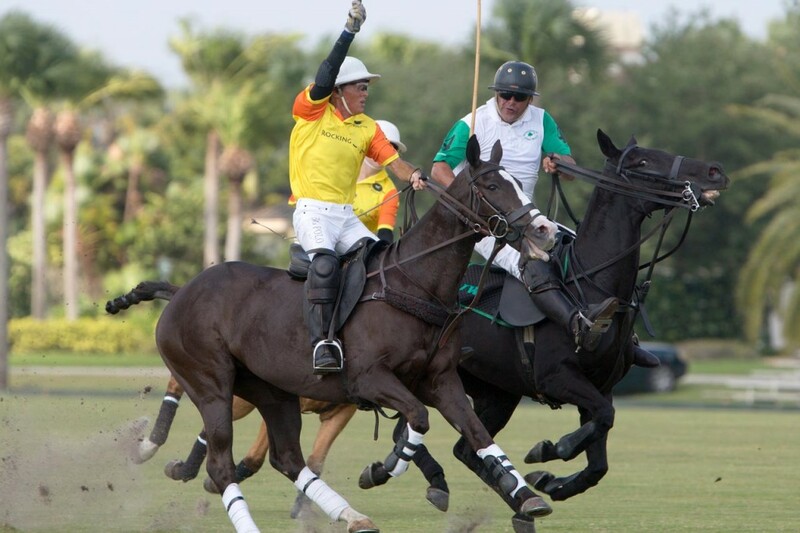 Our goal is to be a number one equestrian facility and local leader in education, training and events,” said Genovese.